Steve Cupp is a partner in the Gulfport office. He has experience across a range of industries, including manufacturing, financial services, construction, and retail. 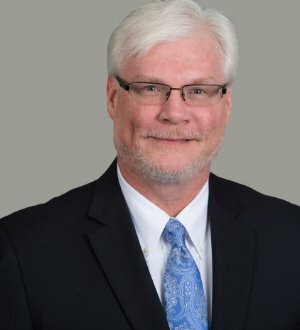 He has devoted his practice to representing management interests in various areas of labor and employment law, including traditional labor litigation before the National Labor Relations Board, handling Department of Labor wage and hour audits, and litigation of Fair Labor Standards Act cases. Steve is certified as a Senior Professional in Human Resources from the Human Resource Certification Institute and he is an active member of the Society for Human Resource Management. Steve is also "AV" Peer Review Rated by Martindale-Hubbell and he has been listed in Best Lawyers in America since 2013.